With all of the excitement of your first hot tub it’s easy to forget the details of maintenance items. You’re excited to soak and relax. Today’s blog post will discuss filter maintenance. Hot tubs from Colorado Custom Spas are low maintenance and easy to take care of but there are a few things that need regular attention. The most prominent of those is the filter(s). 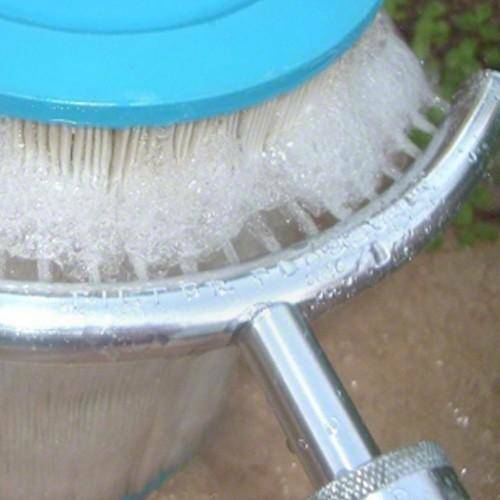 Filters should last 1.5 to 2 years, though they do require regular cleaning. Every 3 to 4 months a deep cleaning is required. The filter should be soaked in a filter cleaning solution overnight. Make sure to rinse extremely well after soaking. 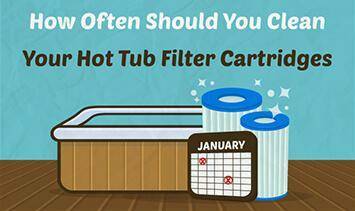 Residual filter soaking solution is a common cause of foam in hot tubs. Some manufacturers tout the ability to just put the filters in your dishwasher……..Eeeew! I suppose you can do that with any hot tub filter but I can’t imagine why anyone would want to. That would be like taking a bath with your dishes.